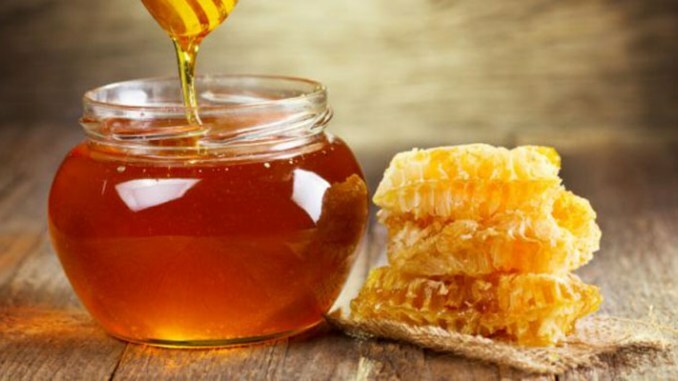 Our company is an international company with all its specialized doctors working in the field of producing and exporting agricultural materials including organic honey. 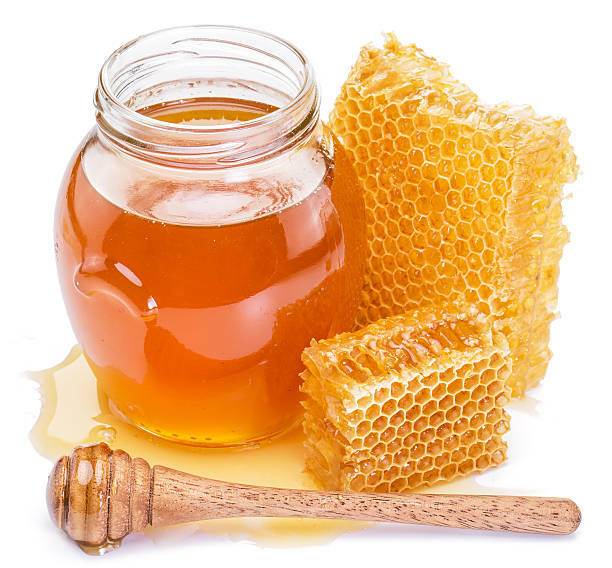 Our farm produces a delicious raw and unfiltered honey for our respectable customers. 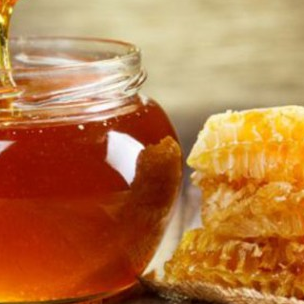 Organic approaches and sustainable methods of farming produce high-quality honey. 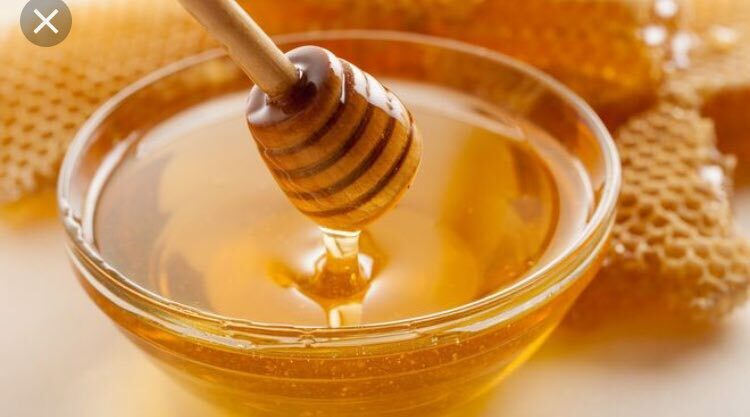 Organic honey includes many significant antioxidants such as organic acids and phenolic compounds which can reduce risk of heart attacks, strokes and some types of cancer. They may also promote eye health. Our brand quality is our guarantee. We are confident that you will be our regular customer with just one purchase from our company.